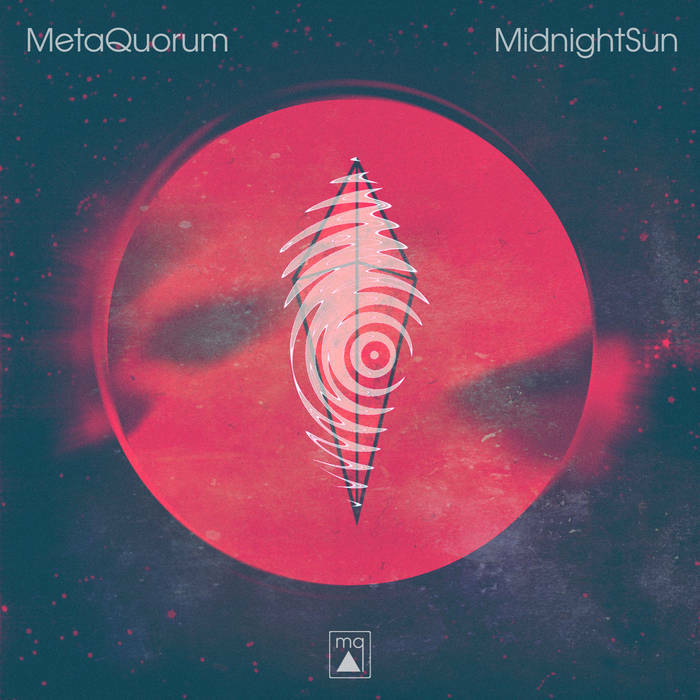 A duo from the the North of England who delight in the unusual, MetaQuorum are an act who blend several genres to create something very different from the norm. Accompanied by single 'North Sea Fret' (below), the album sees the pair pulling together electronic production techniques, sampling, a funk groove and an "alternative" mindset to create instrumentals which boggle the brain. Like the single below, which feeds off the bleak but oddly beautiful surroundings on the North East, each track has a specific inspiration - one idea which then develops into the sprawling tracks that personify the whole release. But don't let the word "sprawling" fool you. These aren't disorganised flights of fancy, but meticulously captured musical performances. Of course, it won't be for everyone. But you get the feeling they know that, and if you are the kind of music fan which enjoys a bit of strange then the album can be found on Bandcamp.